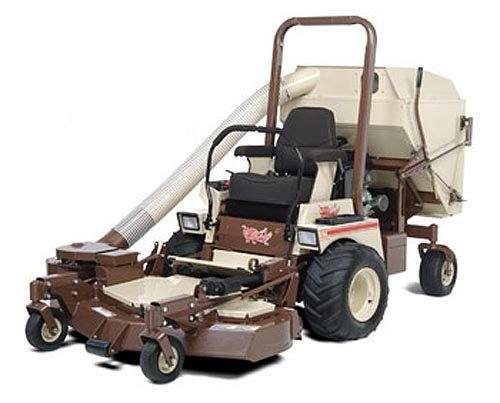 Grasshopper FrontMount™ models feature a three- or four-wheeled power unit with the cutting deck mounted forward of both the engine and operator’s seat. The unit usually has single or dual tail wheels located at the rear of the unit, behind the engine. 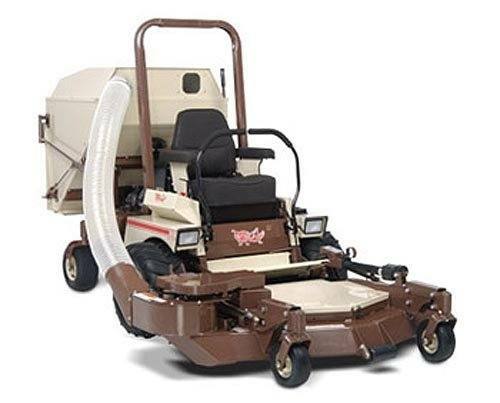 FrontMount™ mowers complete complex mowing jobs faster. 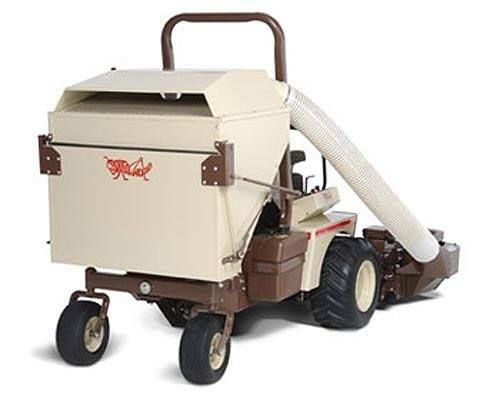 Low-profile outfront decks reach under shrubs and fences, reducing trimming, allowing you to save time on high-acreage jobs with speeds up to 10.5 mph. A complete line of professional-quality, year-round implements provides all-season versatility. Drive: Design-matched H2 hydrostatic system with auxiliary cooling fans, Parker/Ross variable displacement piston-type pumps and high torque wheel motors. Brake Front: Dynamic braking through hydrostatic transmission. Brake Rear: Dynamic braking through hydrostatic transmission. Steering: One- or two-hand operation with adjustable, Hydra-Smooth™, dual levers that automatically return to neutral from either forward or reverse position. Spindles: 2.5 cm (approx. 1 in.) O.D. shaft. Double bearings greasable from top of deck. Spindle head designed to eliminate fiber wrap. Deck Construction: Tubular 2.25 in. x 4 in. boxed members with 0.25 in. gussets. Formed double thickness hardened steel (0.269 in. > heavier than 3 gauge) truss spindle plane and (3) 8-inch spindle flanges with 6-bolt pattern for superior strength. 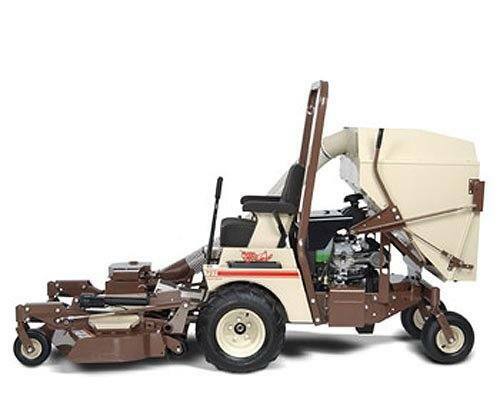 Geometrically engineerred design with 7 gauge skirts withstands the brunt of commercial mowing. Seat: Iso-mounted, high back, multi-density foam-padded vinyl-covered, padded arms/backrest with lumbar support and coil spring suspension. Design-matched H2 hydrostatic system with auxiliary cooling fans, Parker/Ross variable displacement piston-type pumps and high torque wheel motors.